International modern airport serving over 20 flights every week! Check your flight information Araxos airport. 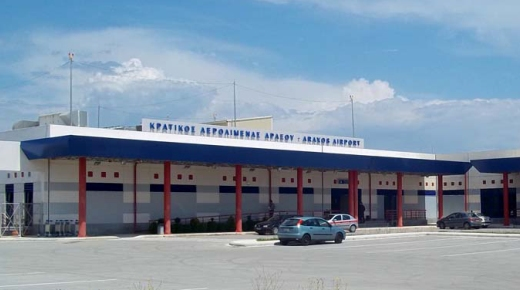 Killini Port-Araxos Airport. Taxi for party of 1-4 people at 50€ per taxi. Tracking flight arrivals is easy with our live status updates. Live status updates ensures you catch your flight on time. Minivan for party of 1-4 people 150€ for minivan!